These funds are created by individuals or families for the benefit of other non-profit organizations. For more information about creating your own donor-advised fund, click here. The Salvation Army Fund at Onward! This fund was established by two anonymous families to provide monthly gifts to the local chapter of the Salvation Army. The funds have been used to expand operations at the Cortez location and to provide monthly funding for general operations. This fund was created through an inheritance gift from a local family. 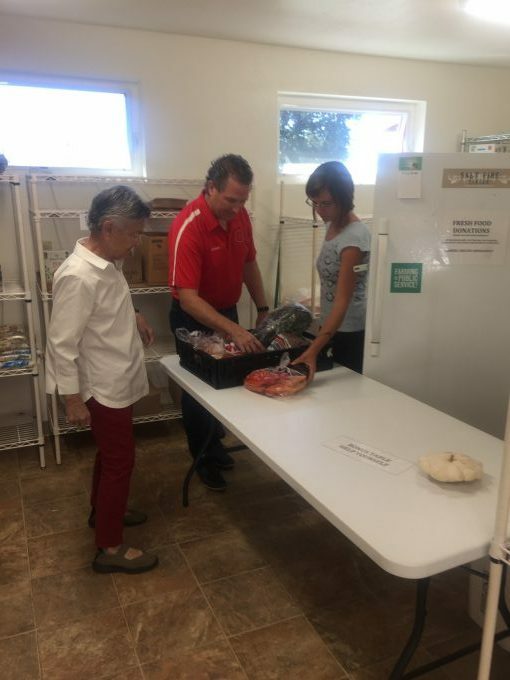 The fund provides grants to non-profit organizations, including a generous grant to the Bridge Emergency Shelter to assist them in re-establishing the Day Labor Center in Cortez. This fund was established by a local family for the benefit of Manaugh Elementary School. Funds are directed to items and activities that will enhance the ability of educators to provide a high quality learning experience. This fund was created by a family to help enhance the Onward! Grant Cycle. 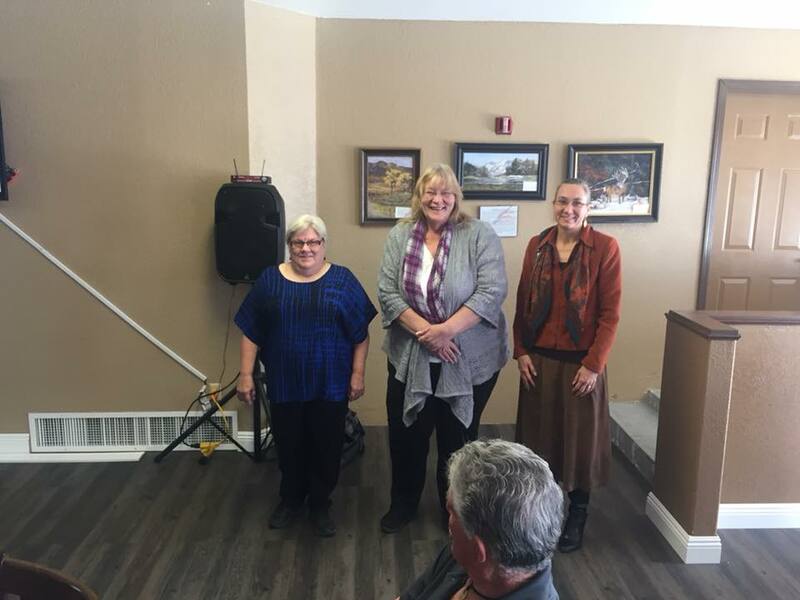 This fund was established by a family in Montezuma County to support non-profits in the four corners area. This fund was created with a generous donation in the memory of Christa Cushmon to support the Cortez Animal Shelter. 2017 Golden Dreams Grant Winners: The Bridge Shelter & Day Labor, ReNew Domestic Violence Shelter, and KSJD & Sunflower Theatre.